With a busy week coming to an end, here goes a brief summary of the most important events. Extremely annoyed by the way that seemingly everything that happens inside and outside of Palmeiras finds its way to the press, Luiz Felipe Scolari announced that he would shut up for good and only concentrate on matters strictly relating to the players and their performance on the pitch. However, “Felipão 2.0” thankfully didn’t last long: Scolari the other day didn’t fold but instead sent a clear message to investors: don’t try to interfere at Palmeiras unless you are ready to suffer the consequences – consequences that I personally will attend to. Scolari was making reference to the Vinícius case. 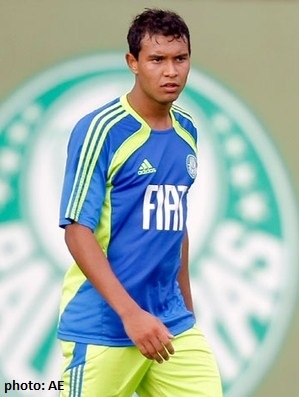 Palmeiras recently received an offer of €1.5 million from Udinense (ITA) for the 17-year-old promising striker. President Tirone, apparently unable to control himself when there’s an opportunity to cash in, announced that Palmeiras – who have an 80% share of the player – was indeed willing to sell if the price was right. A group of investors, retainers of the remaining 20%, were fuelling the fire with the aim of either caching in immediately if the deal with Udinense went through or influencing Palmeiras to raise Vinícius’ salary (also a way of increasing a player’s value on the market). The investors’ involvement – both in trying to influence the player but also pressing Scolari to use him more often – was the reasons for Scolari’s discontent and “enough is enough” statement. As it happened, Vinícius turned down the offer from Udinense, stating that he wishes to stay longer at Palmeiras and make a name for himself in the club before exploring other opportunities. On a personal note: LOVED IT! The kid has a good head on those shoulders and knows that his time will come. His coach is one of the best in the world, he plays for one of the biggest clubs in Brazil. Within three years he will experience, directly or indirectly, Palmeiras’ New Arena, the Confederation’s Cup and the World Cup. This is the place to be. Our president doesn’t like to open up the pouch. 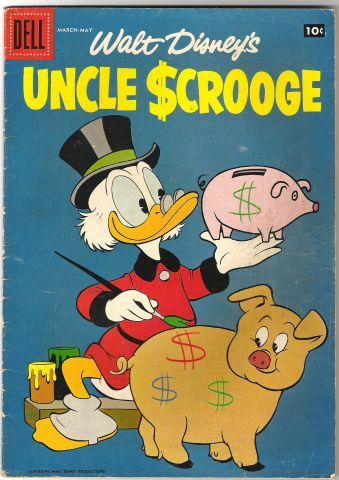 He likes to count his silver and tick the months off in his little book. A bad month is one that finishes in red. A good month finishes in blue. Currently, the red/blue equation seems more important than anything else. Thus, Tirone likes to cash in when possible. He’s also inclined toward the “bom e barato” (good and cheap) approach when it comes to dealing with the player transfer market; this is obviously great in theory but extremely difficult to execute. Solid financial management is of course key, but need to be contextualized. Palmeiras are a first division football team and in need of investments to successfully conclude this seasons’ commitment in the Brazilian Championship and South America Cup. Also, comparing with other major first division teams in Brazil, Palmeiras are reasonably healthy – financially speaking – with a debt roughly 37% that of “red champions” Botafogo and Fluminense. 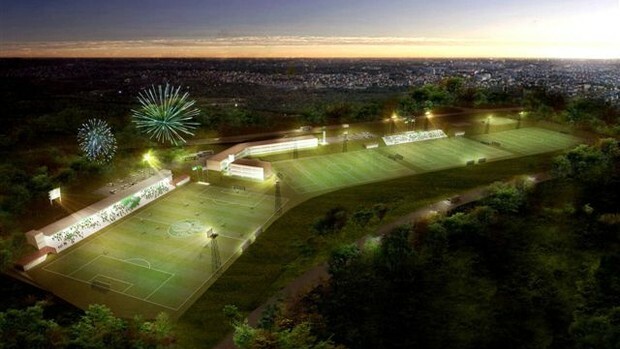 About a year ago, Palmeiras announced the construction of a new Training Centre in São Roque – about 60 km from São Paulo – for the youngsters in development. Even with works scheduled to start in the first semester of 2011, there’s no movement on the 65.000 m2 site. President Tirone, now able to dedicate more time to other things than the New Arena, visited the site this week and learnt more about the pending environmental licenses awaiting approval. The youngsters currently train in Guarulhos, but that Centre cannot be expanded due to environmental reasons: it’s located close to the Ecological Park of Tietê. Construction of the new Centre is budgeted at approximately US$20 million and will bring major improvements compared to the one in Guarulhos, for example the possibility to host 80 athletes. The one and only São Marcos wasn’t present at the launch of Palmeiras’ new uniforms 2011. His absence would have been odd hadn’t there been a perfectly reasonable explanation: a jersey is in the making, a jersey especially designed for Marcos in homage of his long career at Palmeiras. The goalie himself is involved in the design of the piece, which possibly will be presented in the month of July. The idea is that Marcos will use the personalized jersey in the games to come and until his retirement, scheduled for December this year. With Danilo leaving within a couple of weeks, a centre back is urgently needed. Palmeiras are negotiating with Barcelona to repatriate Henrique. The hefty price tag is the main obstacle, as Henrique himself has expressed his wish to return to the Palestra. There’s not much else we supporters can do than wait and see. 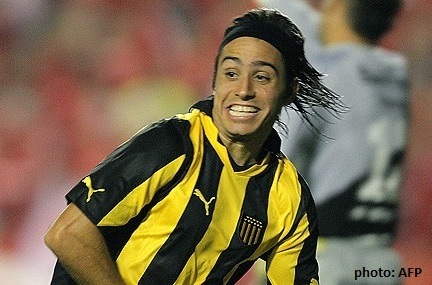 Negotiations with 23-year-old Argentinean striker/offensive midfielder Alejandro Martinuccio, currently at Uruguayan team Peñarol, apparently have advanced well. Some claim that everything is agreed upon and that the player will be announced as soon as Peñarol has played the finals in the Libertadores Cup. I believe Martinuccio would make an excellent couple with Valdivia (or replace him when injured) but it’s too early to commemorate: show me a signed contract and I’ll go get the fireworks. Santos player Maikon Leite is arriving at the end of the month. The press is still trying to provoke by claiming that Santos will succeed in manoeuvring Leite out of the pre-agreement signed with Palmeiras and by this keep him at Santos. Yeah, right. And before signing off for today: I miss the Palmeiras fan page on facebook. What about you?